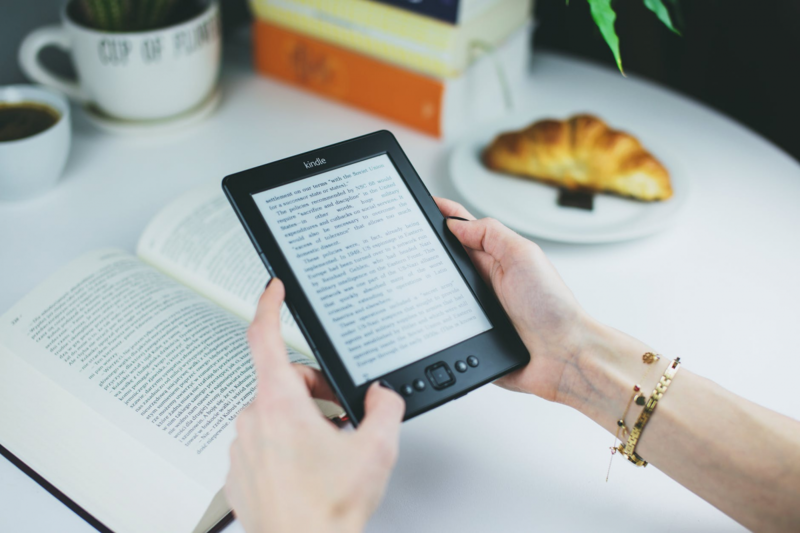 Kindles are perfect for reading the latest novels, but did you know you can enjoy your favorite articles, documents, or web pages from your device as well? Reading documents on your Kindle allows you to be free from distractions, such as flashy ads or Facebook notifications, that are all too common when you’re on your smartphone or desktop. This article will show you the simplest ways to send any type of online content to your Kindle for easy, distraction-free reading. Beneath the “Settings” tab, select “Personal Document Settings”. Your Kindle email address will be listed under “Send-to-Kindle Email Settings”. Make sure that your Kindle email address is in your Approved Personal Document Email List. You can do this by visiting this link: Add an Email Address to Receive Documents. Scan through the Kindle Personal Documents Service to double-check that your file type is supported. Attach the document in an email and hit Send. If you would like the document to be automatically converted into Kindle format before it’s delivered, put “Convert” as the subject of the email. If you would prefer to keep the original format of a PDF file, then simply send it as is. Instapaper. With just one click, this app allows you to save countless types of online material and it will sync with all of your devices, including your iPhone, Kindle, and Android! You can also keep track of important details with highlighting and note-taking features. Pocket. The Pocket app allows you to save videos, articles, and other types of content so you can enjoy them whenever you’d like on your Kindle. Even when you don’t have internet access, you can view the material you have saved. Send to Kindle. This tool allows you to share any type of online content with your Kindle device with ease. You can seamlessly send web pages through your browser, from your desktop, and even from your Android device. You can have control over your content by choosing specific parts of the text to send to your Kindle, and then you can access it in your Kindle library anytime.